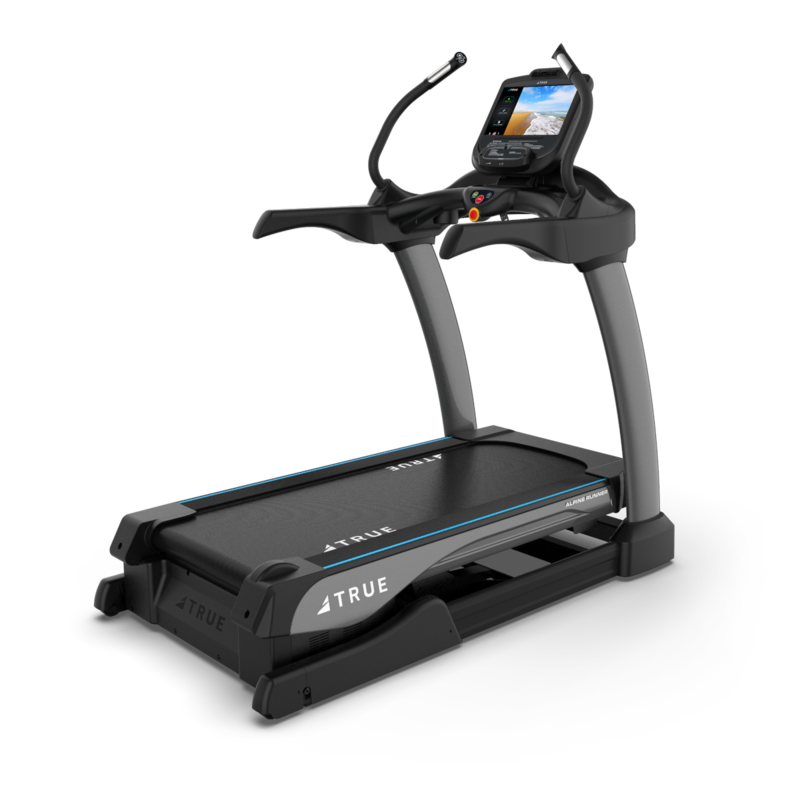 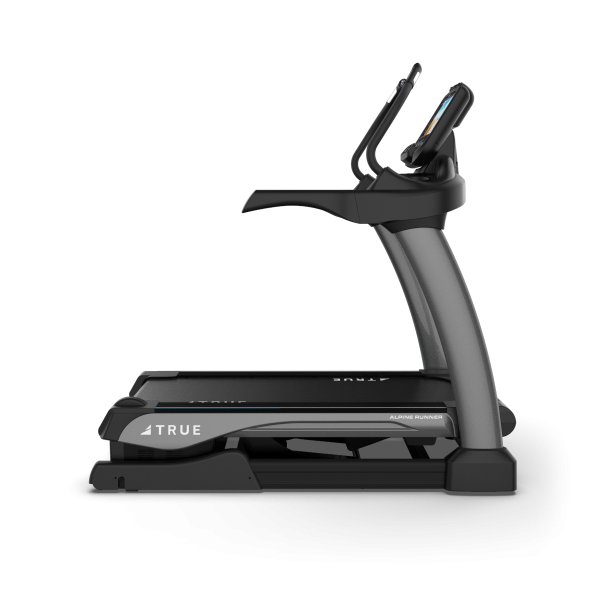 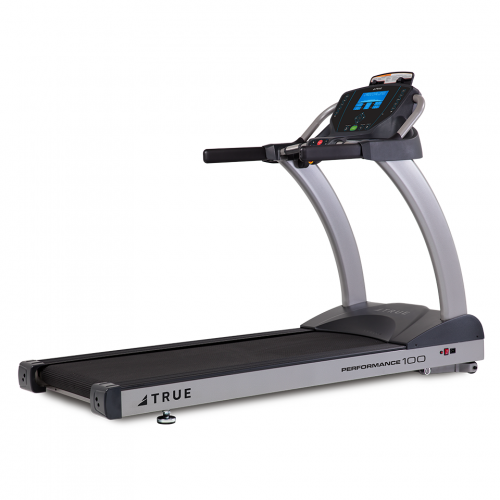 The ultimate example in our commitment to excellence, the TRUE Alpine Runner delivers a dynamic workout for your users while being easy to monitor and maintain for you. 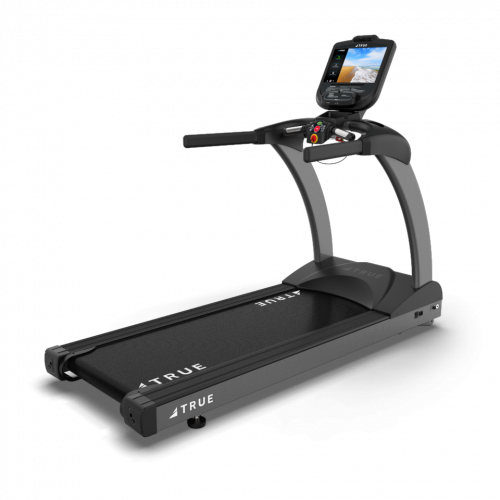 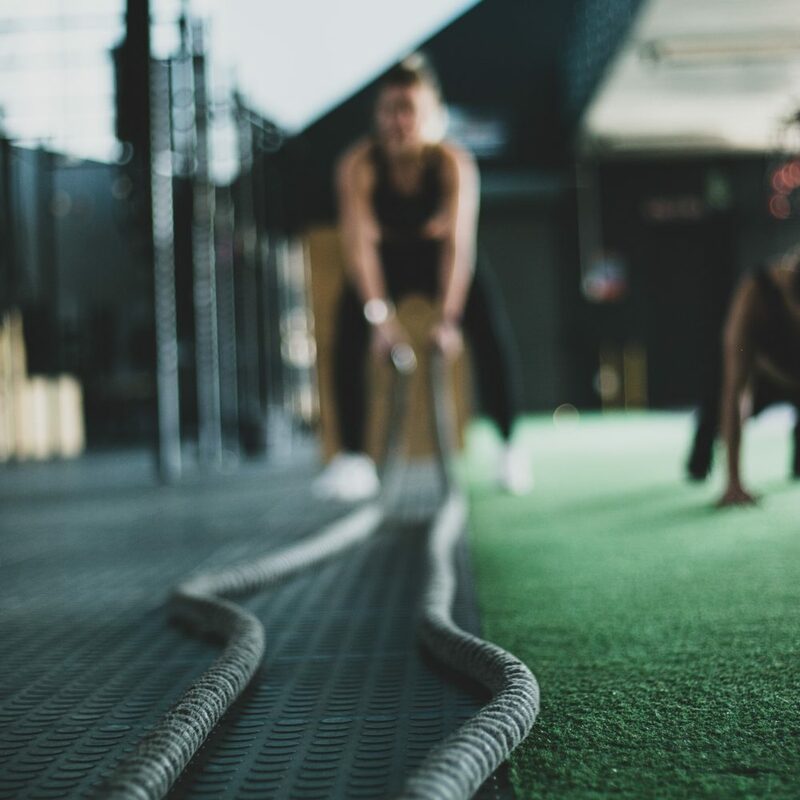 Features of the Alpine Runner, such as the custom programs of the monument workouts, keep your users engaged with their workouts and happy with their membership. 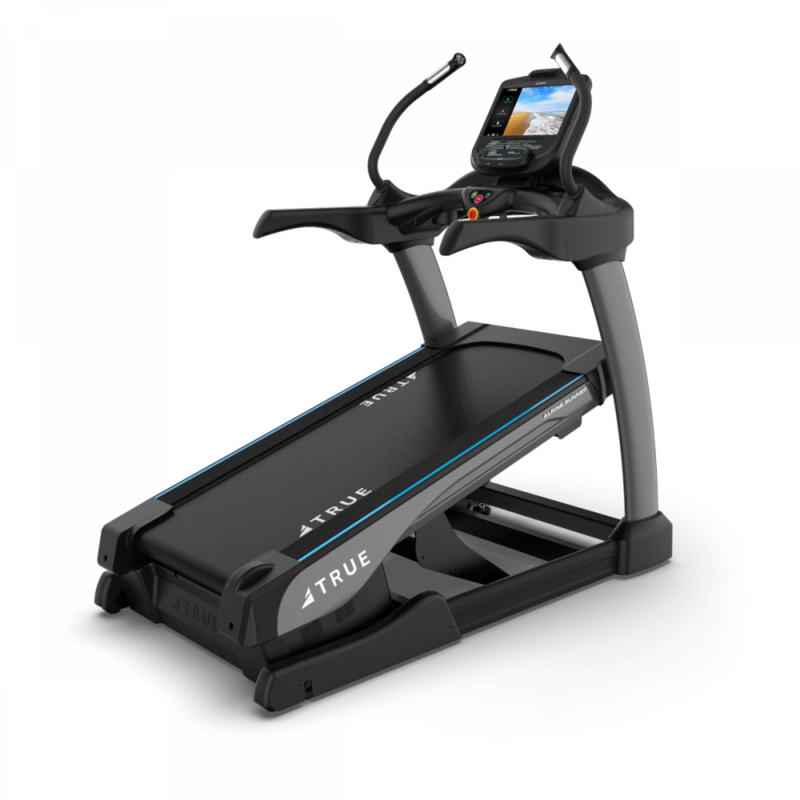 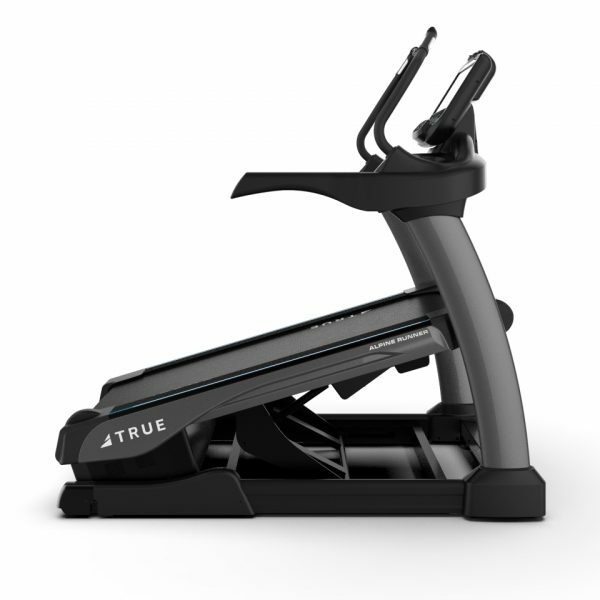 Help members achieve their toughest fitness goals with the perfect combination of traditional treadmill and incline trainer, giving them a unique and more efficient workout experience. 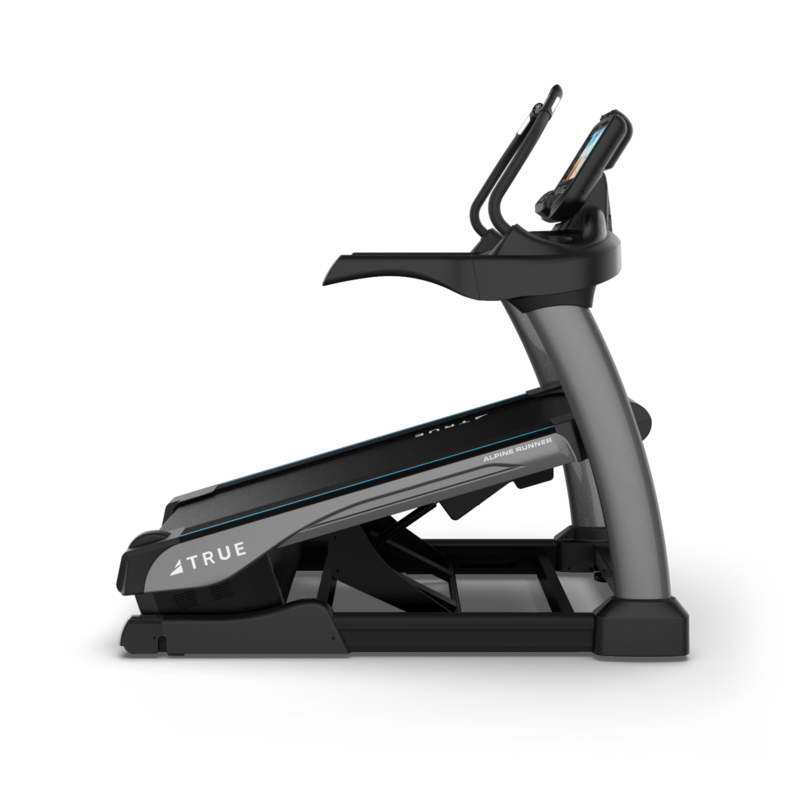 Lubrication TRUE Proprietary Lubricant "Silex"
Shipping Weight 645 lbs./293 kg. 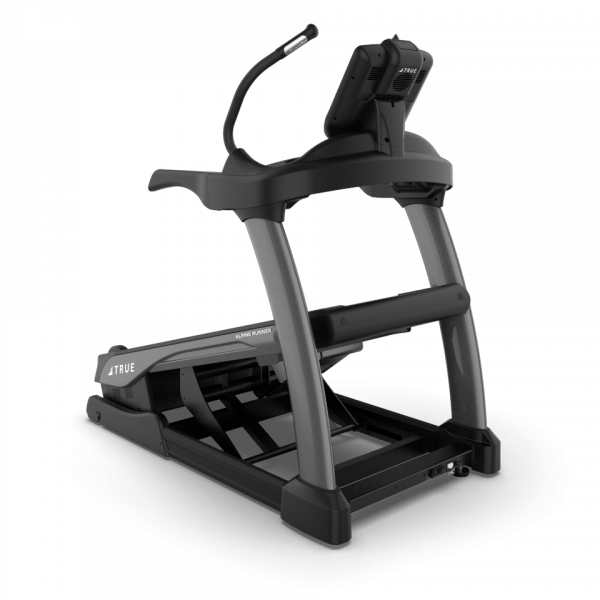 Maximum User Weight 400 lbs/181 kg.